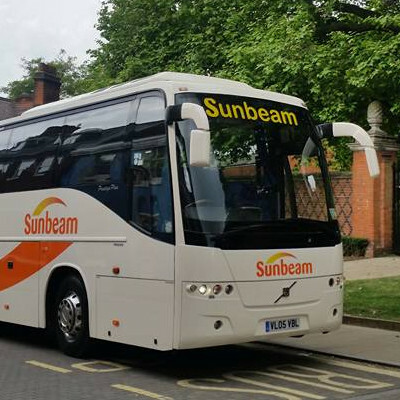 Organising a trip away for any parties or events? 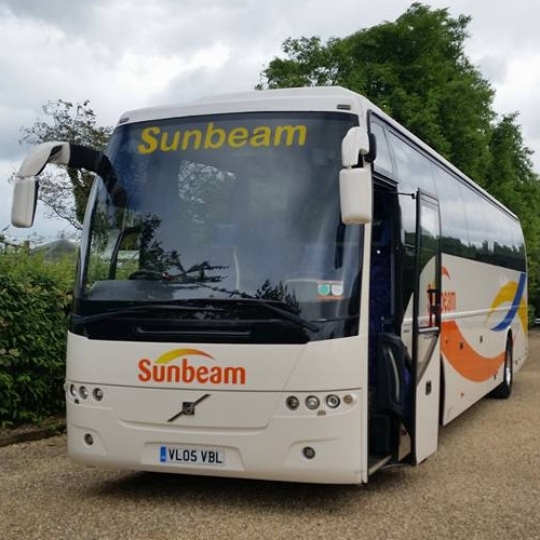 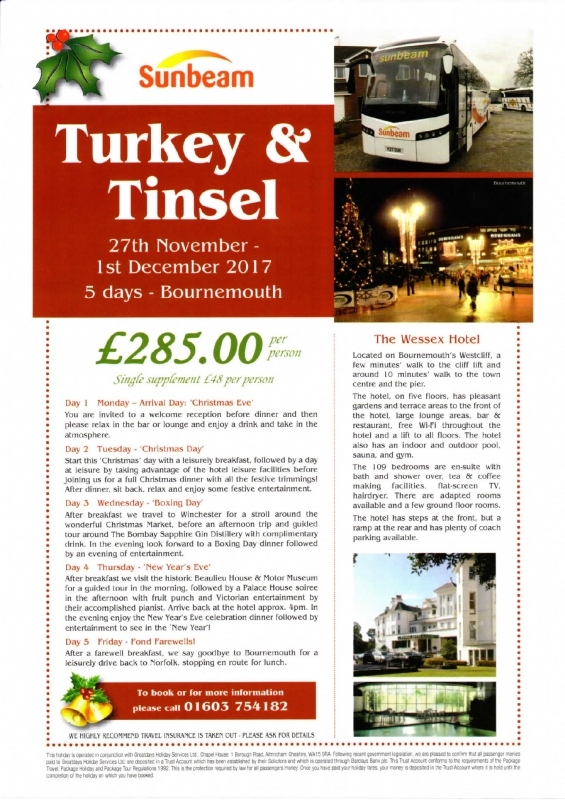 Then here at Sunbeam Luxury Coaching Limited, we can provide you with the spacious coaches available to fit all size groups. 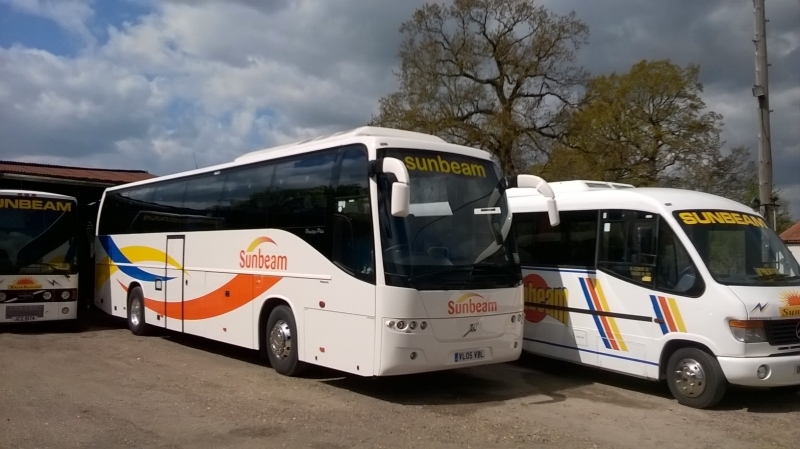 Whether you are going away for a day or a week, we can make sure our professional driver will provide the safest service available. 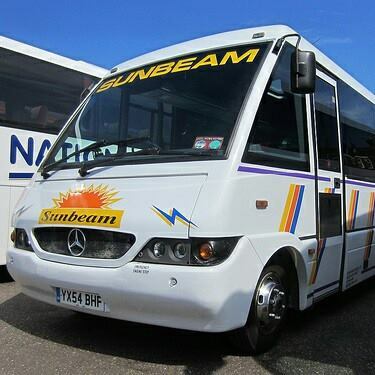 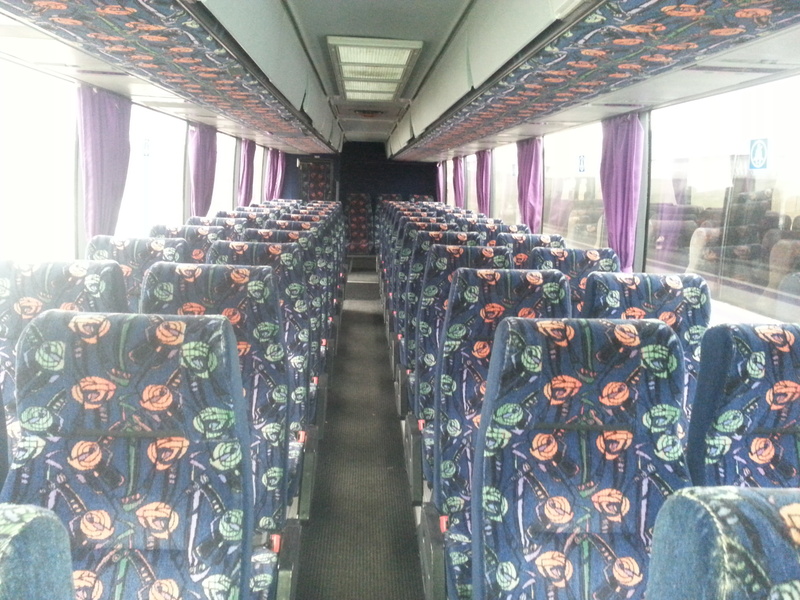 With all our hire service, we can offer you a range of mini buses and coaches to suit your size group while still having the fun experience when travelling down. 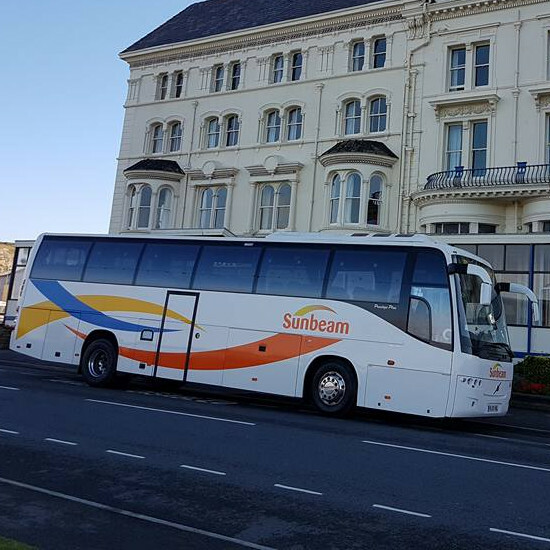 For all the information you require from our expert team, call our reception today on 01603 754 211, and get your coach booked.